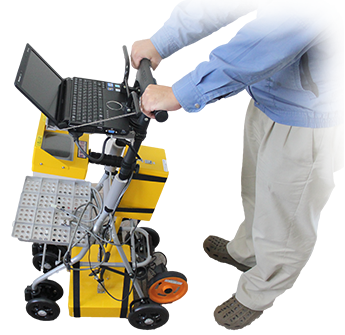 Underground detector that can make an immediate assessment in any location. Reinforcement rod detector which can survey from outside the periphery of buildings, etc. Pet Bottle Checker to immediately check liquid contents. © 2017 有限会社テクネット CO.,LTD. All rights reserved.